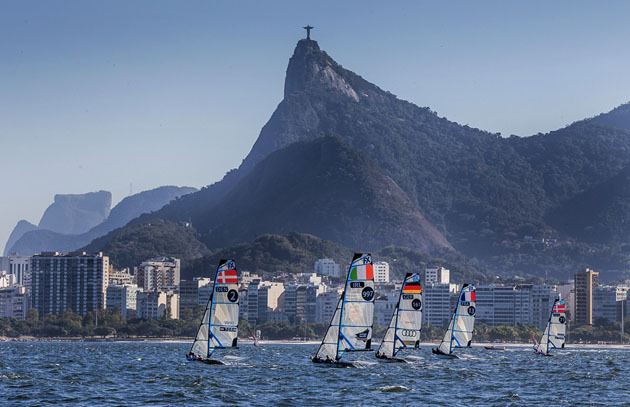 Scuttlebutt Europe reports today that Sailing’s governing body has warned that events at the Rio Olympics in 2016 could be moved out of the polluted Guanabara Bay. According to an Associated Press investigation, levels of raw sewage pose a serious health risk to athletes. A course inside the bay was closed for a test event because of floating waste. “If we can’t get the water to a level, then we’ll move it to the Atlantic Ocean,” said International Sailing Federation’s chief Peter Sowrey. Three of the courses earmarked for the Olympics are in the bay and three are in the Atlantic, with up to 1,400 athletes set to compete in water sports at the Games. Sowrey also complained he had received no data during the test event from the state body that monitors water quality. Sowrey added that otherwise the test event had gone “pretty well” from an operational viewpoint.